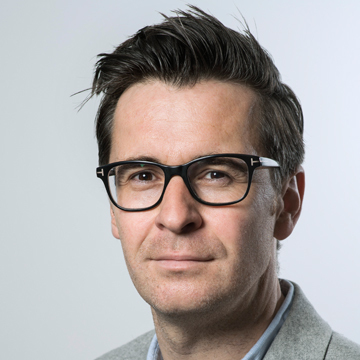 In his current role at Sky Vision, Jason Simms is responsible for managing the company’s slate of dramas and comedies, and works with both in-house and external production, broadcast, investment and creative teams to develop Sky Vision’s competitive strategy for scripted content. Prior to joining Sky, Jason held a variety of senior programming posts at Fox Networks Group, most recently as SVP Global Acquisitions. During his thirteen year tenure, Jason brought series such as The Walking Dead, Legion, Atlanta and Wayward Pines to Fox’s global channel portfolio, worked as lead content executive on more than 25 international channel launches, and helped to define the company’s European VOD strategy and commercial proposition. Before Fox, Jason held a number of content acquisition, sales and marketing roles at businesses including Discovery Networks, Spafax Networks, Video Performance Limited and Yes Television.